Always a pleasure to hear from Garth Clark — the grey cardinal of pottery criticism. This isn’t on a Canadian theme particularly, just a generous stimulating romp through a recent fine art ceramicana exhibition in NYC. 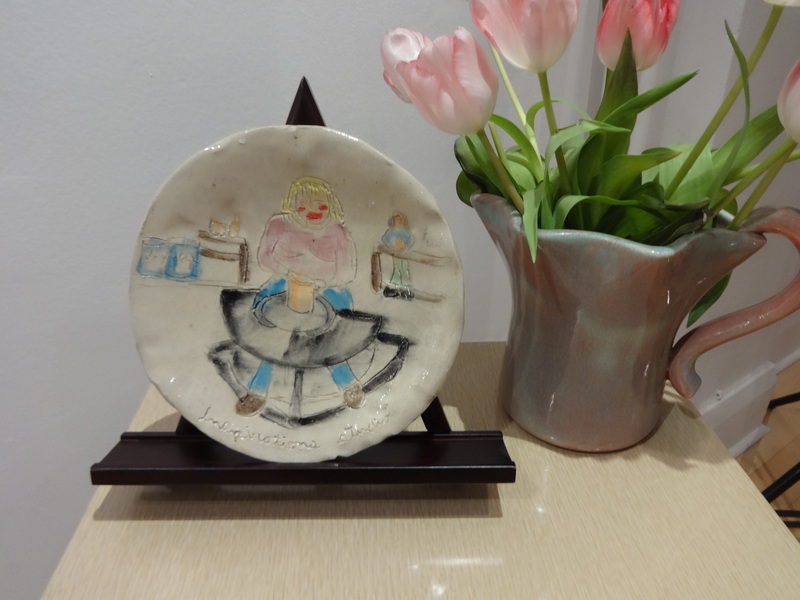 A show somewhat a kin to Bad Pottery – a (Toronto) collection I reviewed on this blog back in the winter. Fortunately or unfortunately this one closes March 27th. Sorry.